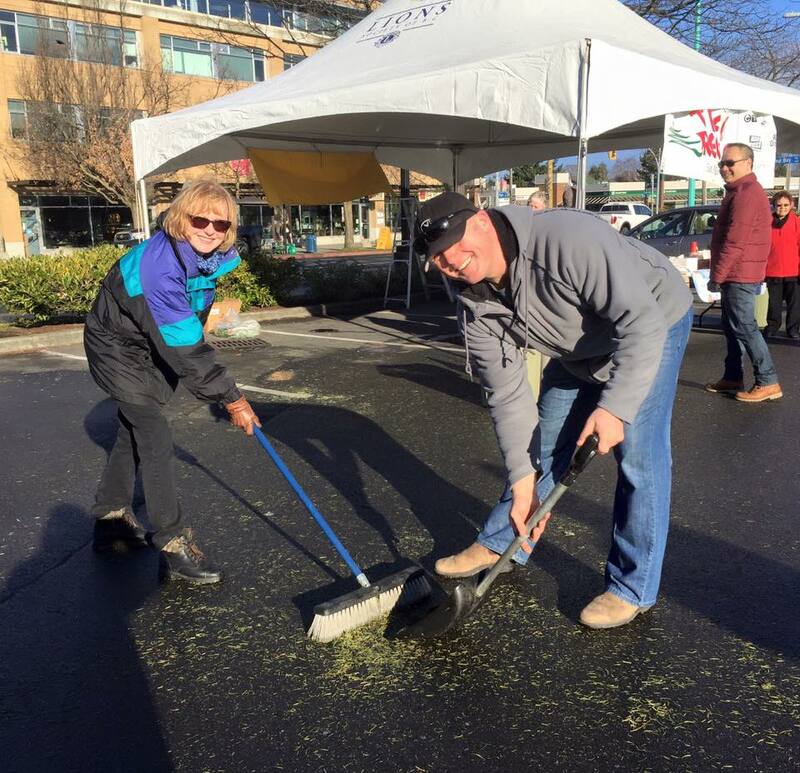 It was another successful year for the annual Chip In For The Kids. 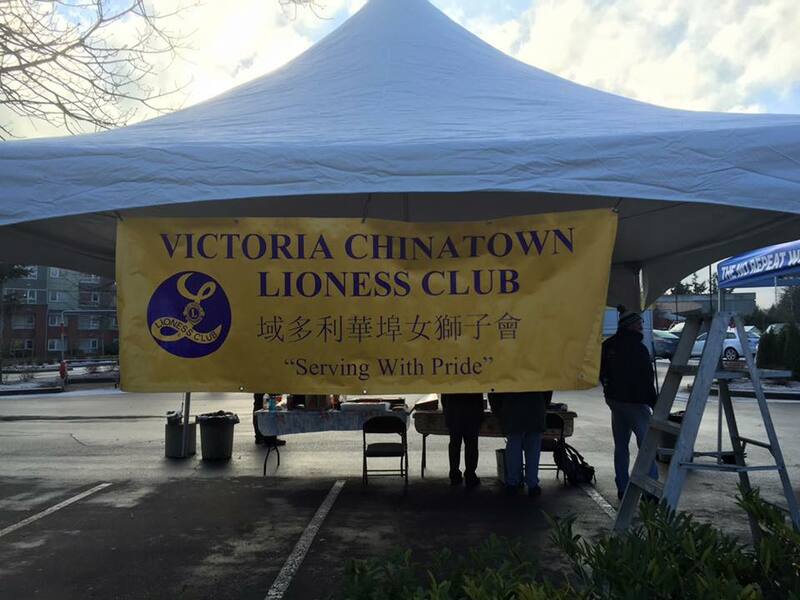 The Chinatown Victoria Lioness were the top station, raising $3,361.40 of the $14,00 total for the Lions Society. 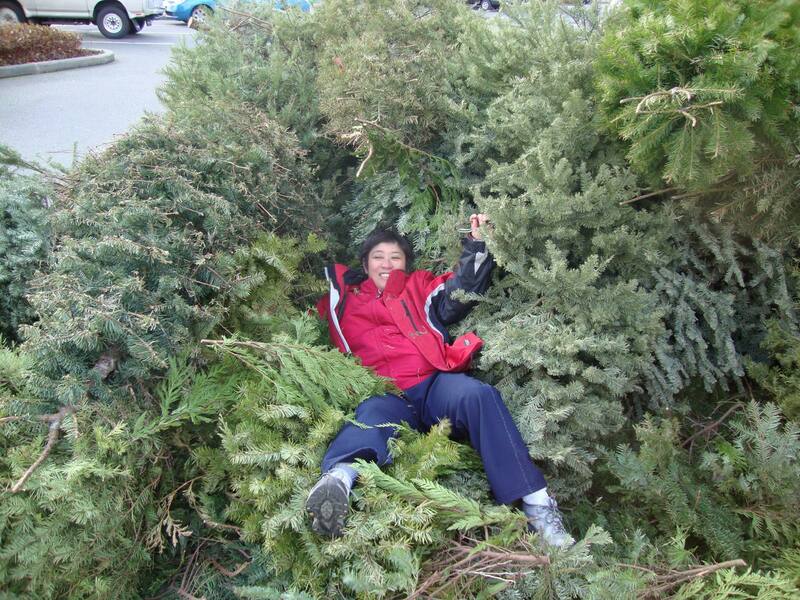 Organizer Lioness Donna reports that we chipped 369 trees ( but no Lioness). We greatly benefited from the help of 42 Firefighters from the Victoria Yates St.Station, James Bay Hall, Bay St. Hall, Search & Rescue and Meghan from the Investigators Branch. Thank you for coming back year after year to give us a hand . 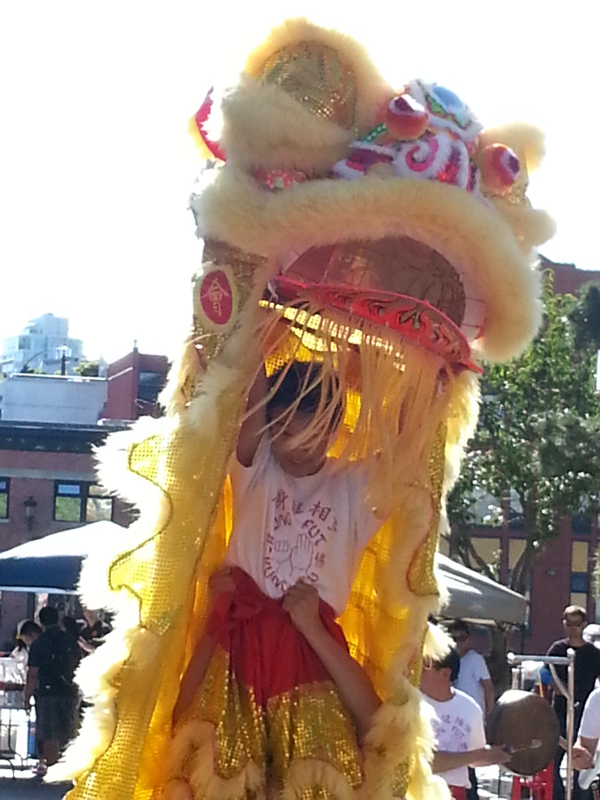 Thank you Ocean 98.5 for coming out with us on Saturday and treating us with good dance and exercise music . Special thanks to our family members for all their help and support. It was two great days of fundraising with Lioness sisters, family, friends and firefighters. Too often history is told through the eyes of men past. This talk will acknowledge the life stories and contributions of Chinese Canadian women from Vancouver Island. Mining the archives from Victoria to Cumberland, the illustrated presentation will bring to the fore a host of women who made a difference: from soldiers to doctors, nurses to teachers, in the home or in politics, the Chinese Canadian women who stood up and stand out. 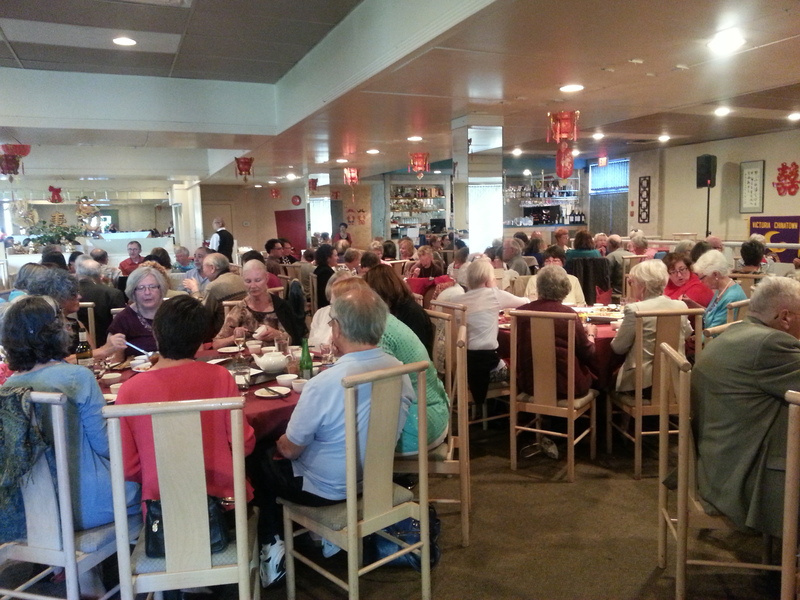 The banquet is the Lioness major fundraiser for the year. The evening’s entertainment will include raffle prizes and auction items. 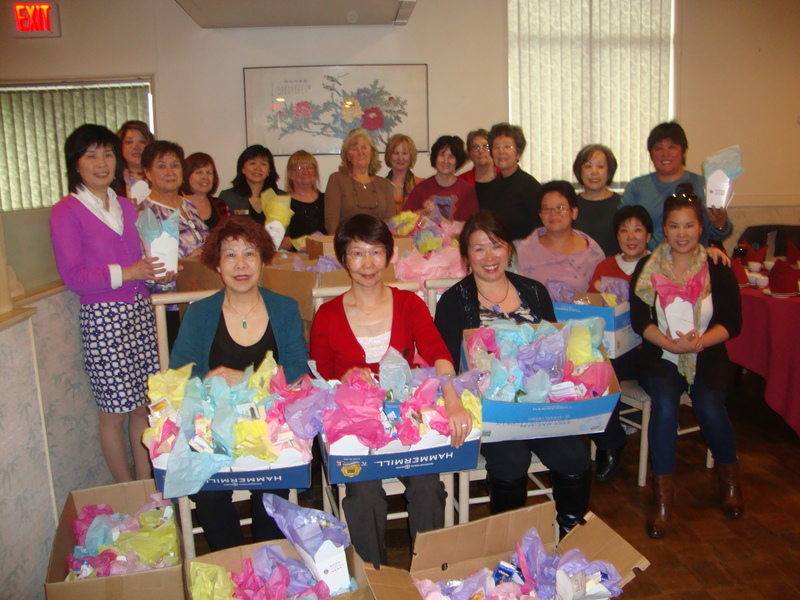 We will also be collecting unused toiletries for our Mother’s Day gift boxes for women in need . We hope you will bring in the Year of the Monkey with us. Cost is $48.00 per person. Tables are in banquet tables of 10. This entry was posted in Chinese New Year Banquet Fundraiser, CLUB GROWTH, COMMUNITY SERVICE, MOTHER"S DAY EVENT, TREE CHIPPING with Lions Club International and tagged Camp Shawnigan, Certificate of appreciation, Chinese Canadian Women, Chinese heritage, Chinese New Year, Chip in for Kids, community support, cultural activities, Dr Imogene Lim, Dr John Price, Easter Seals, Lions Club, Lions Club District Governor, Mother's Day, Ocean 89.5, Single Parent Resource Center, toiletries, University of Victoria, Vancouver Island University, Victoria Chinatown Lioness Club, Victoria Fire and Recue, women's studies. Bookmark the permalink.